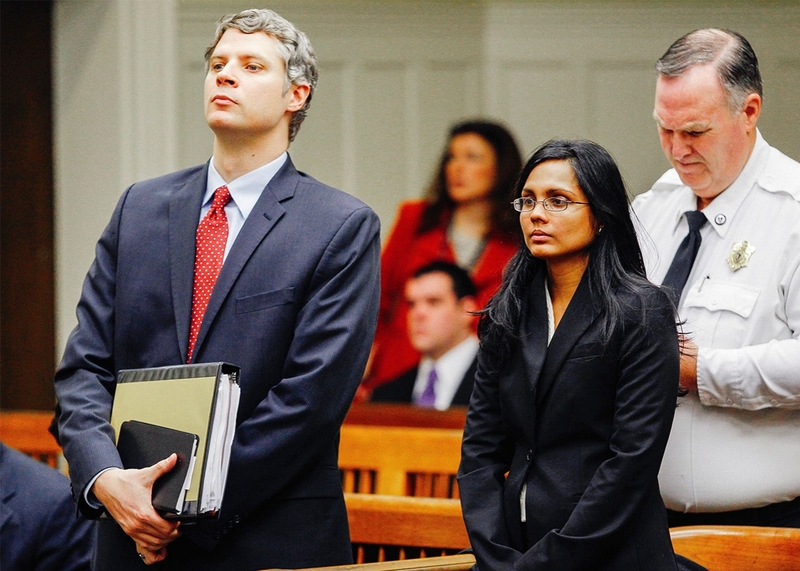 Annie Dookhan, a Massachusetts state drug lab chemist, falsely represented thousands of drug cases up until 2013. Those cases were finally overturned as of last week. Wait no it doesn't, cause when middle class white kids do drugs its a health problem that needs to be attended to with care.